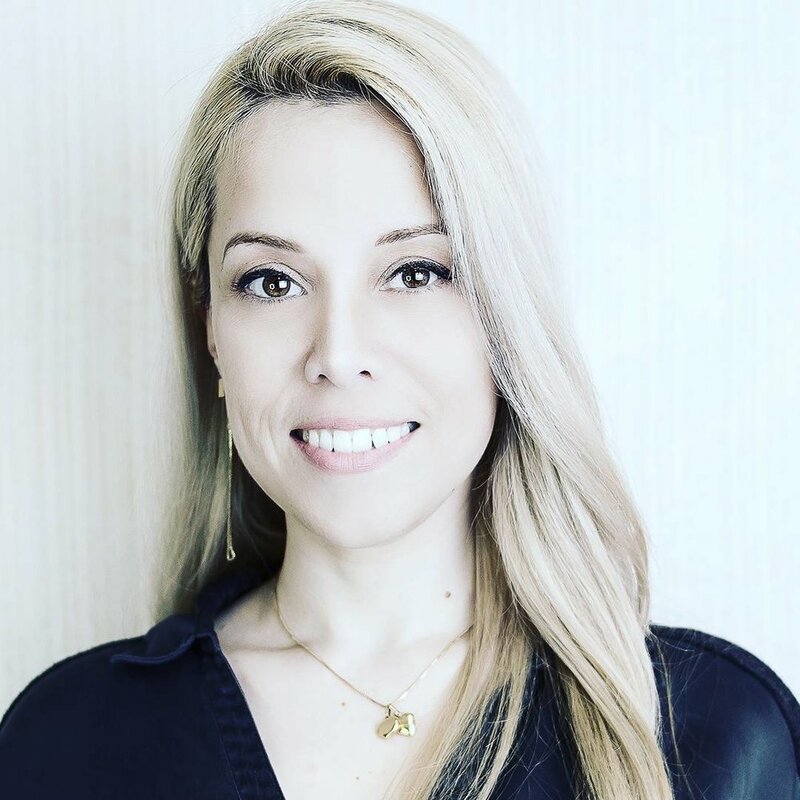 Isis Eich is a biotechnology specialist, Bachelor in Science and Technology, futurist and entrepreneur who has been engaged in the educational community, production of educational TV programming, open science in both public and private sector for the past 11 years in Brazil. She also holds a Degree in Strategy in International Trade, focusing on Technology Transfer to Developing Countries. Her involvement in this project started when she was a Biotechnology teacher at the Exosphere Academy, where she further became Dean of Synthetic Biology. Isis has also been collaborating with the development of new biotechnology applications for personalized medicine, has been advising several students in product-oriented projects in Biotech and has her own company in the field of self-sustainable technologies. Her areas of expertise are Molecular Biology and Biotechnology with a special interest in CRISPR and De novo synthesis.